Over time a cornerstone became a ceremonial masonry stone, or replica, set in a prominent location on the outside of a building, with an inscription on the stone indicating the construction dates of the building and the names of architect, builder, and other significant individuals. Paul Revere Lodge is the income beneficiary of a Trust Fund of a deceased brother, Harry H. Williams, to be known as the “HARRY H. WILLIAMS AND MARION PIERCE WILLIAMS STUDENTS AID FUND. According to terms of the Trust, the trustees of Paul Revere Lodge have been chosen as administrators. 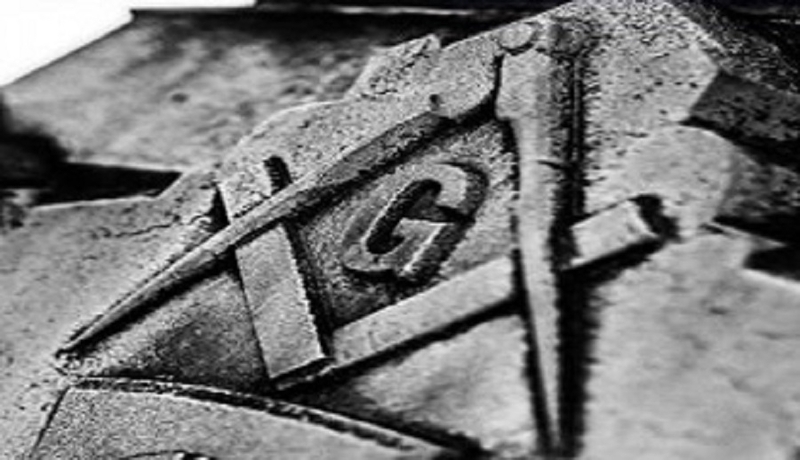 The Trust’s income is designed to support educational pursuits of sons and daughters of past or present Paul Revere Lodge members in good standing. A qualifying son and/or daughter also must be a resident of Massachusetts. Any single distribution of monies from the trust’s funds may not exceed three hundred dollars per recipient each year. At age 25, Paul Revere was initiated in St. Andrew's Lodge on September 4, 1760. He was the first candidate received after their Charter dated 1756 was received from the Grand Lodge of Scotland. He served nine (9) terms as Worshipful Master, 5 with St. Andrew's Lodge and 4 with Rising States Lodge and, with the exception of the Revolutionary war years, served continuously as a Grand Lodge Officer from 1769 to 1797. Copyright © 2017 Copyright Paul Revere Lodge A.F & A.M - Blue Lodge of Brockton MA Rights Reserved.